Age Limit :- Minimum and Maximum age limit is 18 to 23 years. 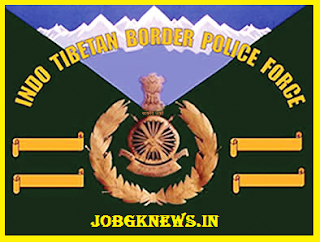 ITBP Job Vacancy Selection Process :- Selection will be based on Physical Measurement, Written Examination, and Medical Examination. 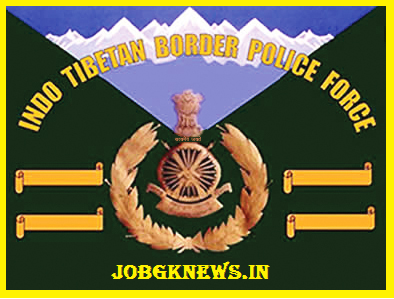 How to Apply ITBP Job Vacancy :- Interested candidates may apply Online through the website www.recruitment.itbpolice.nic.in on or before 13.11.2017.